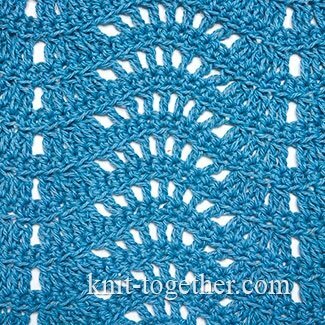 This lace wave pattern is better doing with the thin yarn. 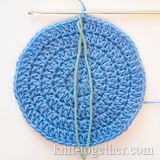 You can use this pattern to crochet skirts, dresses, lightweight scarves and tippets. 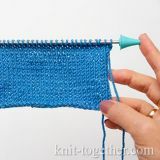 The rapport of the pattern in width - 22 stitches, in height - 2 row. 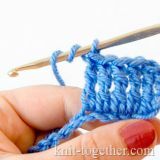 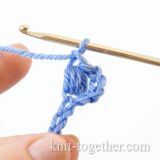 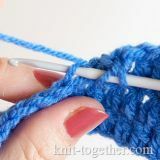 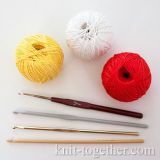 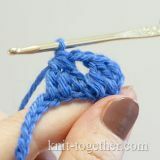 For an example make chain stitches a multiple of 22, plus 1 chains for the symmetry of the pattern, plus 3 turning chains. 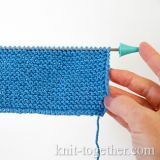 3 row and all odd rows: the same as 1st row.